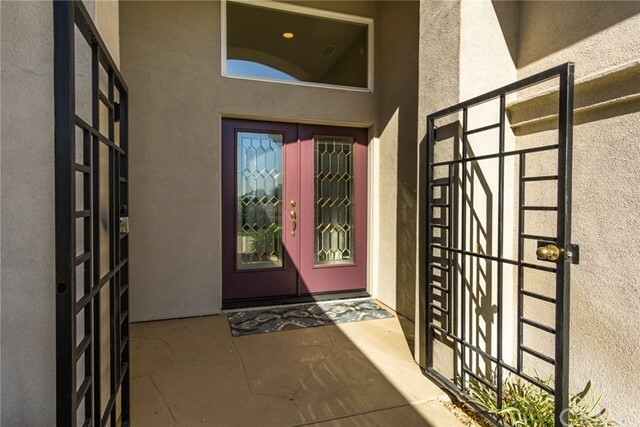 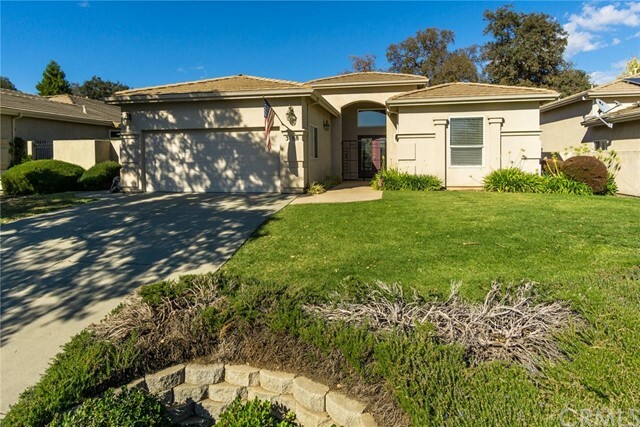 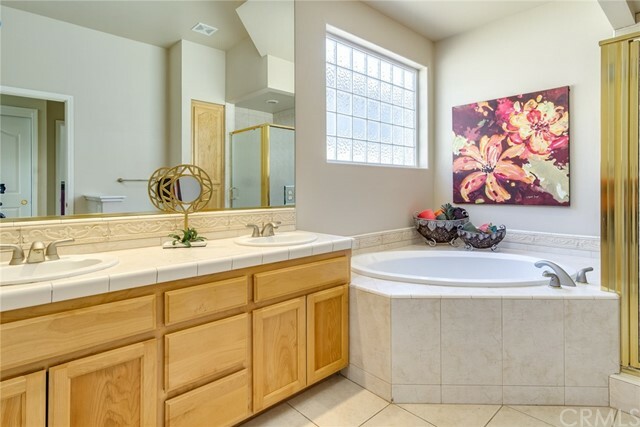 Nestled in the gated community of Canyon Oak! 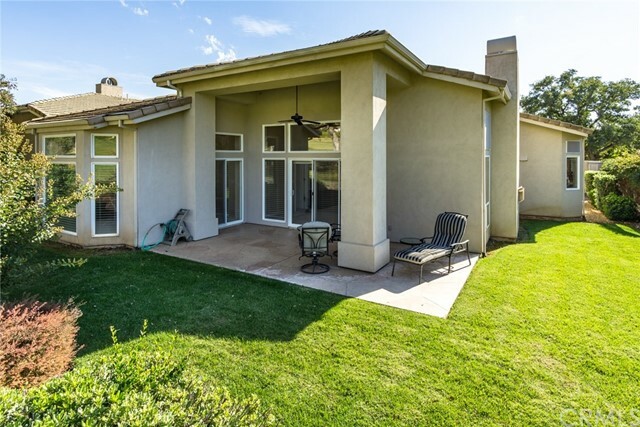 Enjoy the comfortable elegance of this 3 bedroom home situated on the 17th fairway. 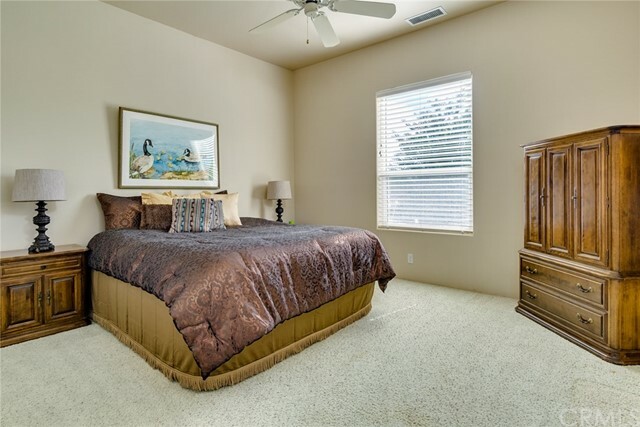 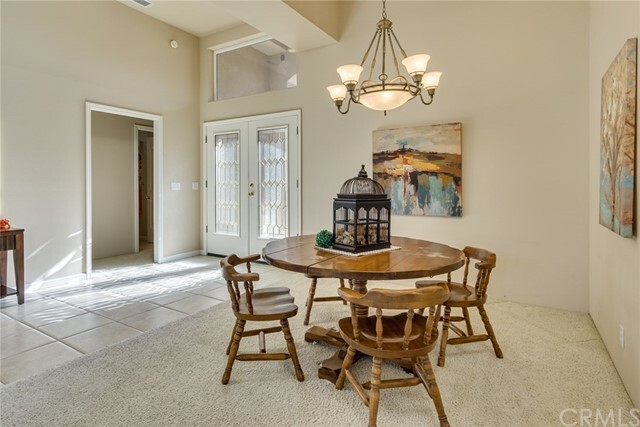 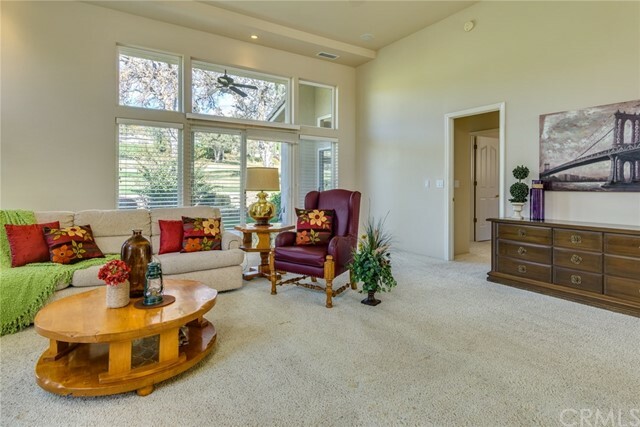 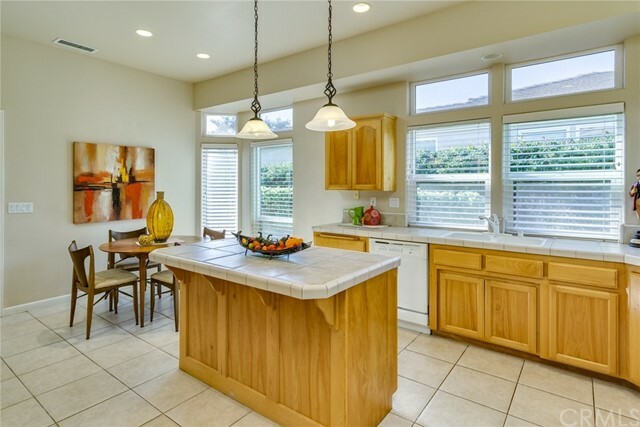 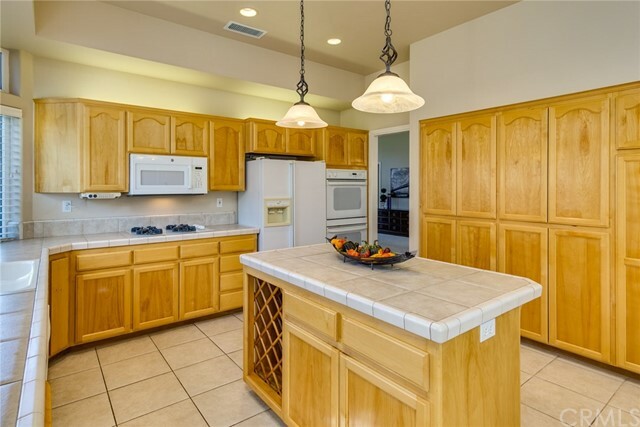 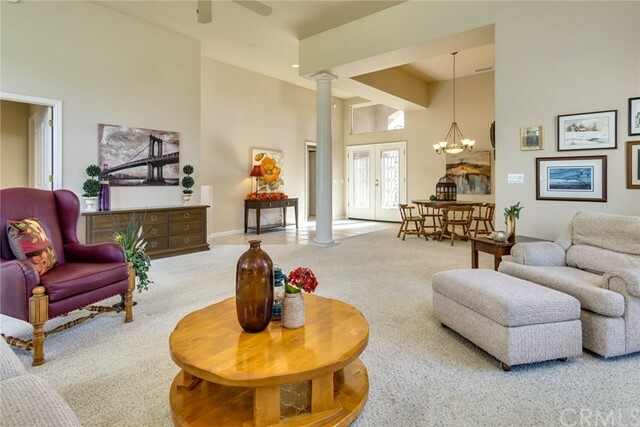 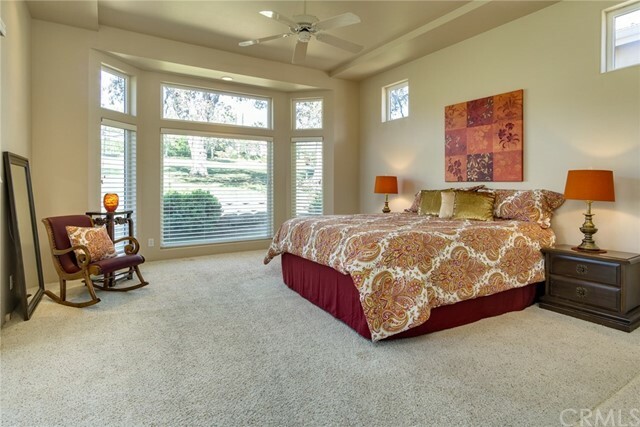 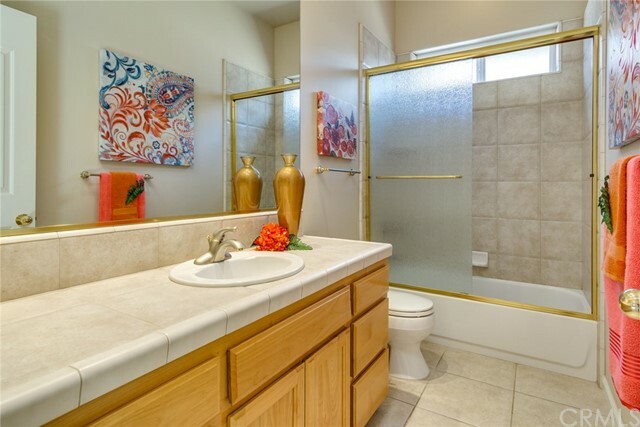 Greeted by 12 foot ceilings, tile entry and an open floor plan with a view of the golf course. 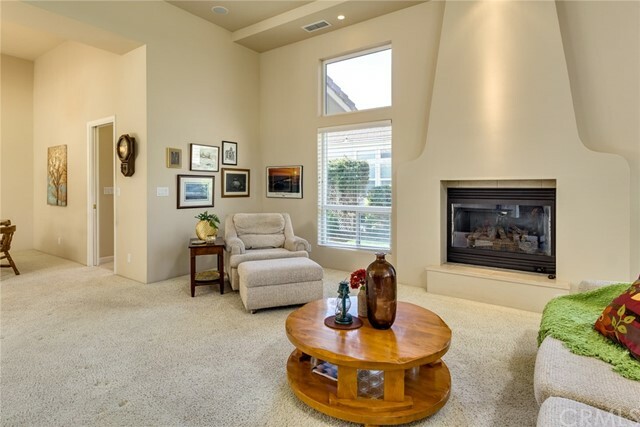 The spacious living room is sure to keep you comfortable with its gas fireplace, recessed lighting, and large sliding doors with access to the patio. 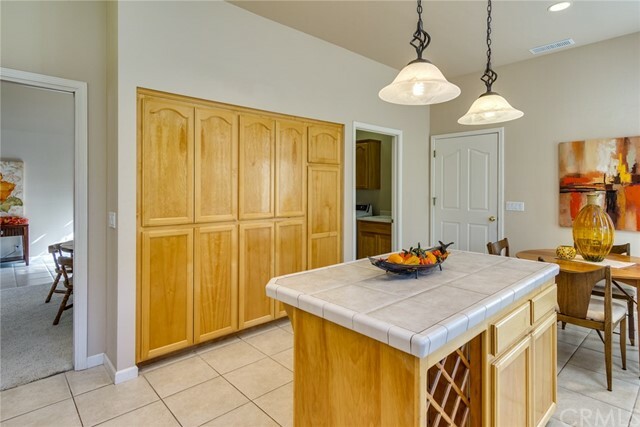 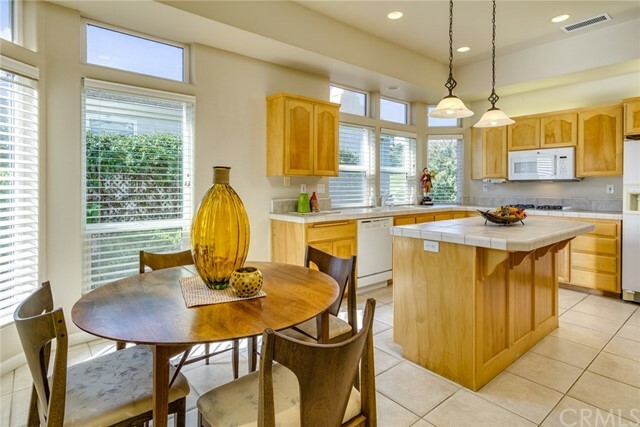 Perfect for any chef, the sun-splashed kitchen features tile counters, an abundance of cabinet space, and a large island with a wine rack. 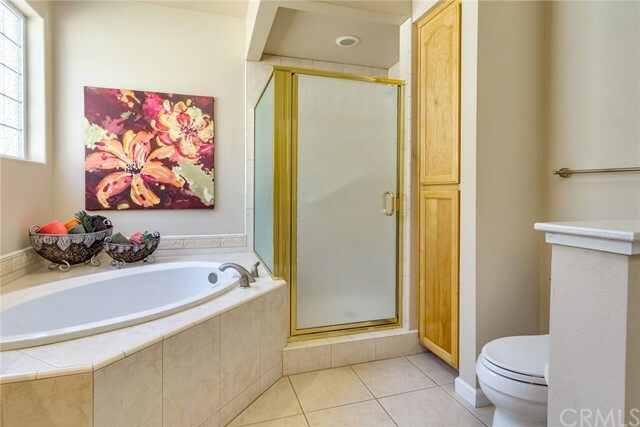 Tucked away for privacy, this master retreat includes a generously sized bathroom with dual sinks, soaking tub and a walk-in closet. 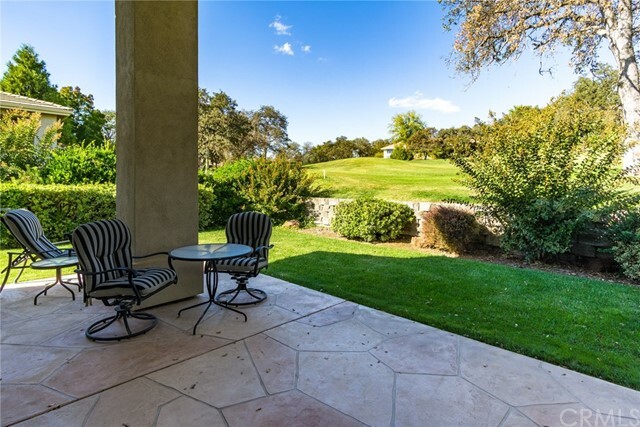 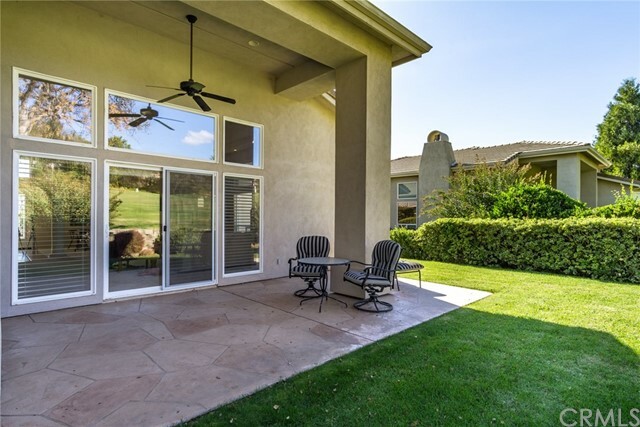 Professionally landscaped the front and back patios offer plenty of opportunities for enjoying your morning coffee or a glass of wine while watching golfers and wildlife. 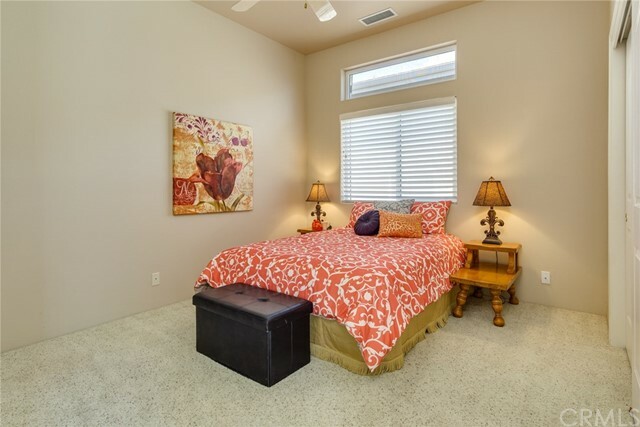 Other amenities include an large individual laundry room, separate dining space, recessed lighting and much more! 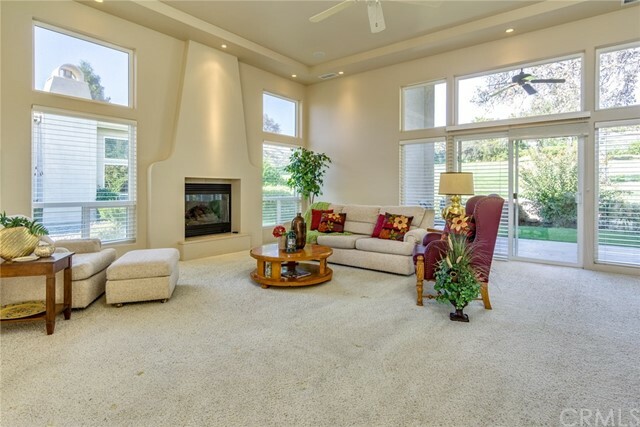 At over 2000 square feet this home is the perfect place for entertaining, golfing and enjoying life.